The One in a Million Free School is an exceptional school that is committed to developing children as individuals, acknowledging and promoting each young person as unique and seeing them as ‘one in a million’. 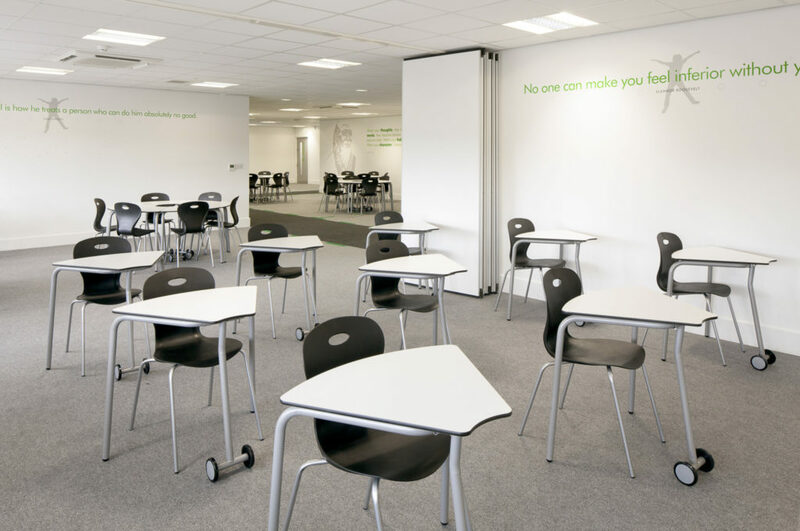 When the free school was designed, the challenge was to turn a dull office space and old football club shop into an inspiring learning environment. 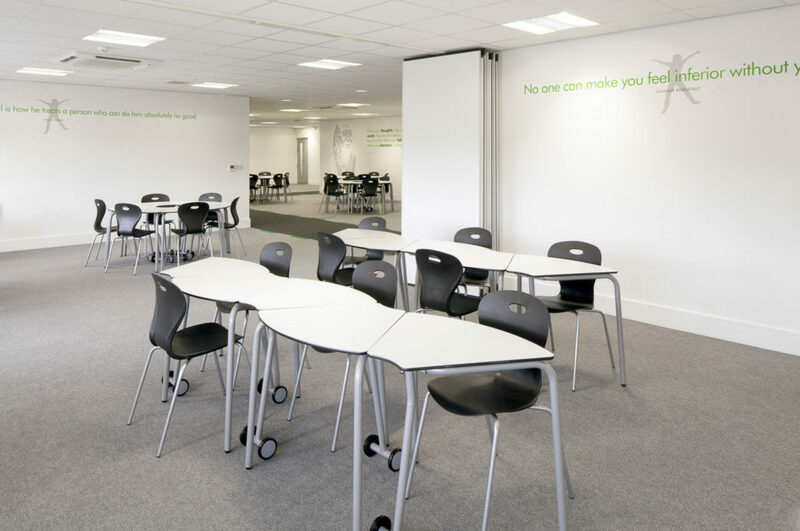 The furniture design fits well with our key building design concepts of achieving flexible learning spaces with maximum natural light. The school wanted a modern space that was flexible and adaptable and that really encouraged collaboration between students.